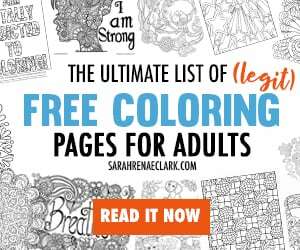 Here you find an overview of all free coloring pages you can download on this site. All free coloring pages are only for personal and educational use (school, homeschooling). Commercial use not allowed.